 This event may be of interest to collectors of stamps and picture postcards. 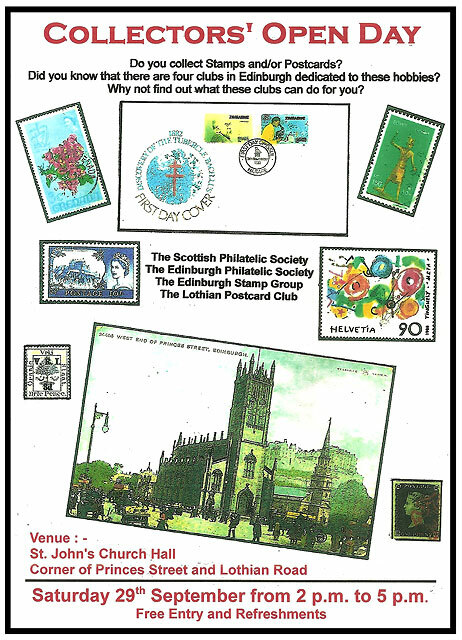 I'm not familiar with the stamp clubs involved in this event, but I have been a member of Lothian Postcard Club for several years and have enjoyed attending their meetings. Lothian Postcard Club was founded in 1995 and now meets monthly on Friday evenings in The Upper Hall, Murrayfield Parish Church, Ormidale Terrace - just over a mile to the west of the West End of Princes Street.